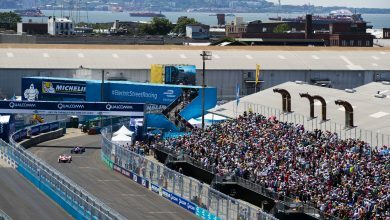 Paris E-Prix – Felix Rosenqvist confirmed that an issue with a bolt led to his suspension failure during the Rome Formula E race. 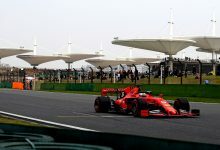 The Mahindra driver had a significant advantage of 0.6 seconds in qualifying, and had led the majority of the race when his left-rear suspension gave way and forced him to retire. 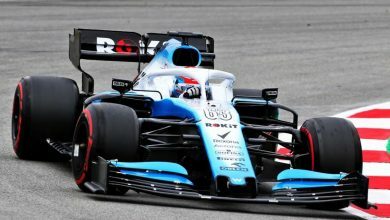 It has now been revealed that a poorly manufactured bolt led to that failure. 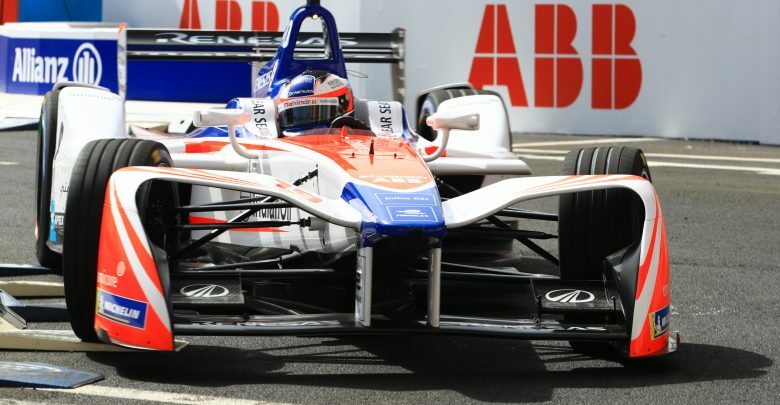 “It was one of the bolts going into the gearbox casing holding up the suspension was cracked,” Rosenqvist explained. 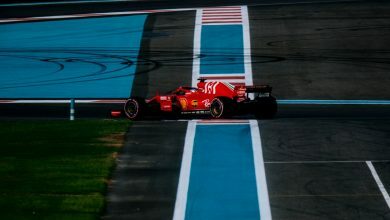 “They think that bolt was badly produced, somehow the material was not good, which you cannot see because it’s like a solid piece but when it broke you could see inside and it was not good. 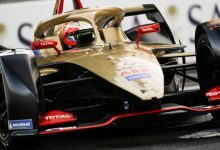 After showing strong form up until that moment, Rosenqvist believes it is important not to lose focus and to continue that form at this weekend’s race in Paris. 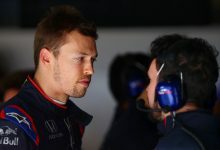 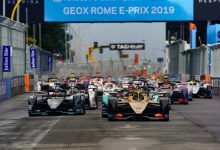 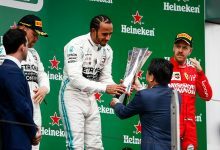 He stood to bite into Techeetah driver Jean-Eric Vergne’s 27-point championship lead on course to a Rome victory, but now lies 37 points behind the Frenchman third in the standings.